We all genuinely felt the pride in our hearts that we could be an example to other nations. Since then the rakyat has witnessed mass defections of ex-UMNO reps into Bersatu. They now outnumber the original Bersatu MPs by 14 to 12 taking into account the possibility of Sabah reps joining. A few days ago Ambiga Sreenevasan stated that Bersatu is looking more and more like UMNO 2.0. Ambiga is widely respected as a previous president of Bar Council and as an activist for a better Malaysia and social justice. Above all, she was the leader of the Bersih movement that had put clean and fair elections above all else for our country’s democracy. The aim of Bersih was to let people have their rightful say in choosing the country’s leaders and the path forward. Democracy will be upheld and people’s mandate will be respected and final. Even if the election was won by 50.1%. Unfortunately, the abolition of the death sentence has shown that the most outspoken democracy fighters can be overtaken by emotional passionate issues. Ambiga also stated the same day that the death sentence must go. Lawyers for Liberty N Surendan, Latheefa Koya and Eric Paulsen had all spoken out to condemn those campaigning to keep the death sentence as “disgusting” and “heartless”. 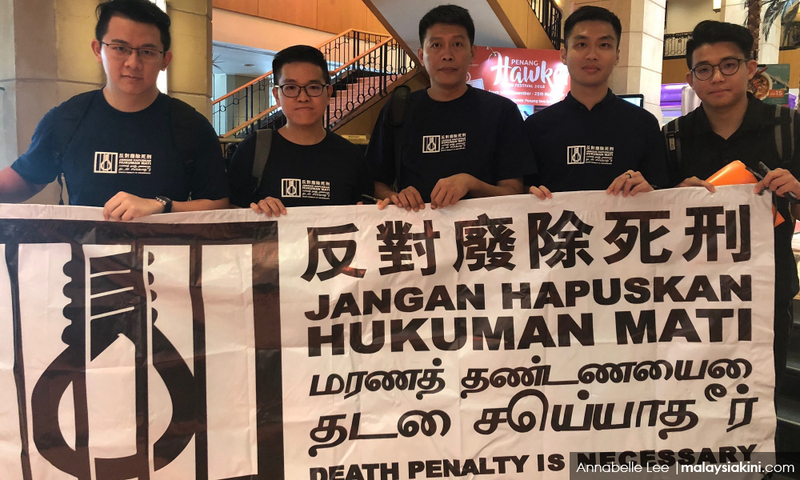 Minister in the Prime Minister’s Department Liew Vui Keong has called for Pakatan Harapan lawmakers, who vote against the bill to abolish the death sentence, to resign or be punished. He also decided against the call for a referendum on the bill by 85% of netizens of a Facebook poll. According to the survey done by New Straits Times Online, Berita Harian Online and Harian Metro, 82% of the netizens are against the total abolition of the death sentence. If the above social activists insist on pushing ahead to abolish the death sentence altogether, can they continue to claim that they are fighting for democracy? Which democracy in the world enacts laws based on the opinion of 18% of the population? Wouldn’t these countries be labelled as elitist and undemocratic? Members of Parliament were elected to represent the people of their constituencies, and to bring their voices to the noble House of Parliament. They were not elected as the representatives of the government to force executive orders down the throats of the people. If their constituents are against the bill, should they fulfill their given mandate to vote against the bill? Or should they dismiss the responsibilities entrusted to them and support the bill? Of course, the Members of Parliament are supposed to debate the bill in Parliament. Heated emotional exchanges are to be expected. The whole country, and families of both those on death rows and the victims will be following every word. Lawmakers from both sides of the divide will need to take into account the views of the people, the pros and cons of the bill, finally apply their individual wisdom to cast their votes. That will be a real democracy. However, if it was already decided before the sitting of the Parliament that all Harapan lawmakers are to support the bill or be punished, then this is no new democracy for the new Malaysia. This is the same autocratic regime of a rubber stamp parliament. Liew should not issue warnings against the lawmakers elected by the people, of the people, for the people. He should find out why not more than 18% of the people support the bill and work out the best way forward. The activists should also understand every individual is entitled to his or her opinion and cannot resort to name-calling to shame the public. Democracy is only democracy when all opinions are respected and decisions are taken with majority support. In summary, there is no definite right or wrong in abolishing the death sentence. It is best that the government listen to the people as a whole, not go through the motions of meeting a few families. If there is real democracy of the people, we know 82% are against abolishing the death sentence and their views should be respected and not brushed aside. Considerations should be taken to hold a referendum. New Malaysia lawmakers should be required to represent the voice of the people in debating and voting on the bill, and not go against their wishes. 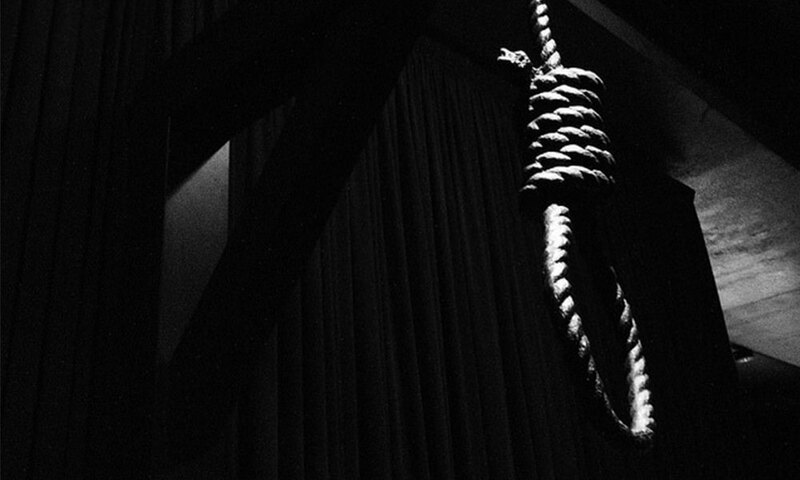 We should amend the process by first abolishing a mandatory death sentence and leave it to the discretion of the judges. Ko Chung Sen is state assemblyperson for Kepayang.